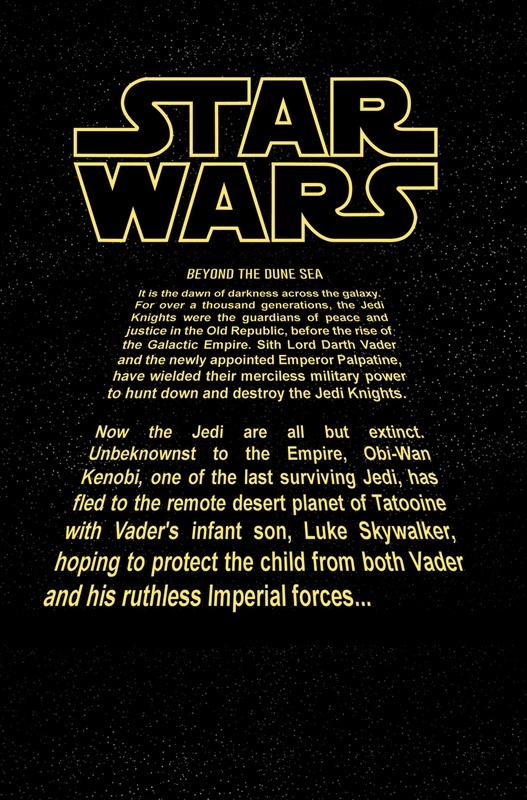 In pop culture, there may not be a bigger phenomenon than Star Wars. Since the original film debuted in 1977, it has consumed fans from all walks of life in every iteration of the mythology. Movies, books, comics, animation, video games, and more have tried to satiate the hunger of fans for decades. Fans have made their own films and stories too. 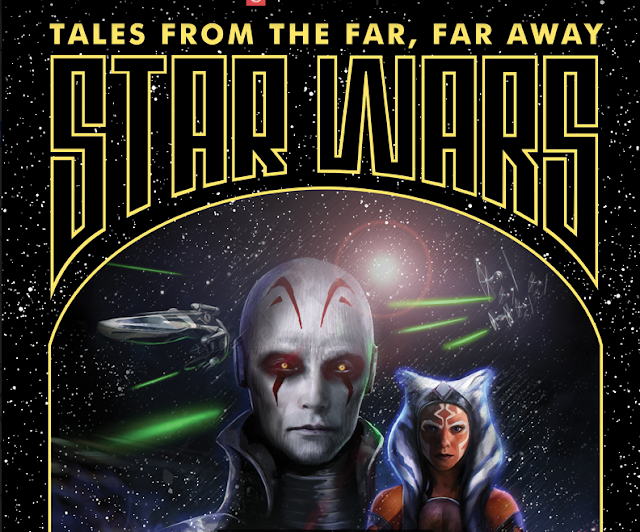 The Star Wars: Tales from the Far, Far Away anthology is an example of professional writers and artists taking their own fandom and making a passionate volume of stories for absolutely free. 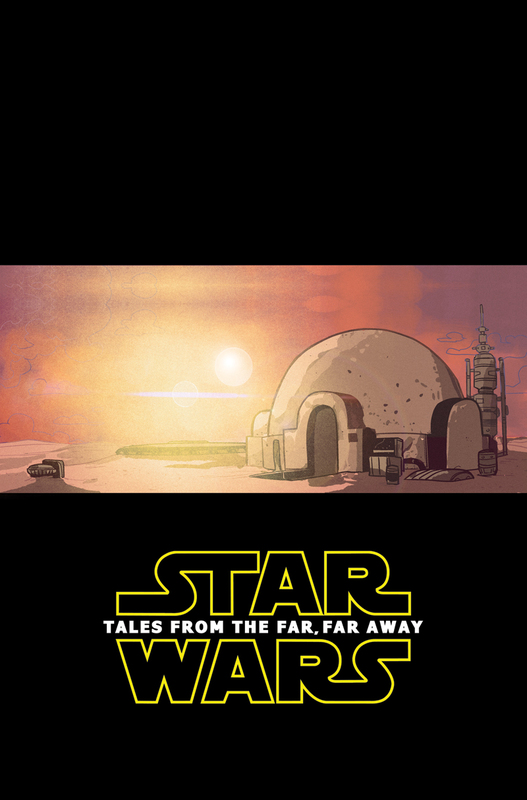 A blend of comics and prose, Tales From the Far, Far, Away is an 80-page exploration into the nooks and crannies of the vast rich Star Wars universe. 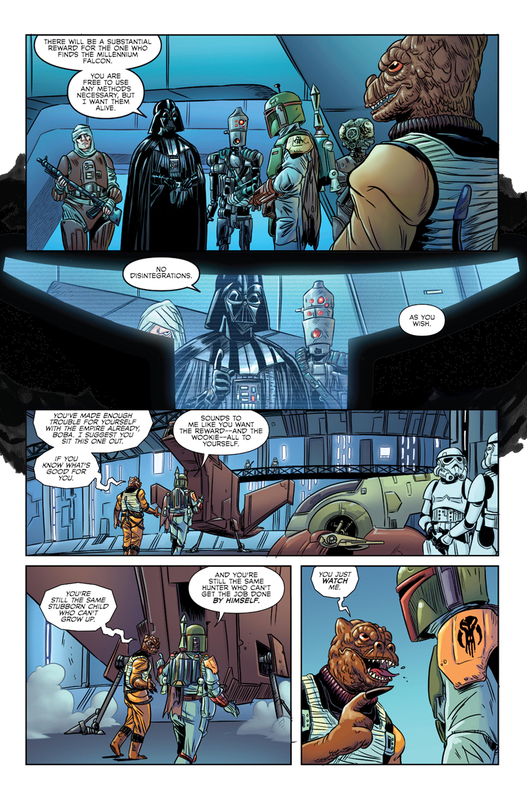 Coordinated by writers Tim Daniel and Michael Moreci with artists like K. R. Whalen and Drew Zucker, the anthology spans eras right after Return of the Jedi to right before The Force Awakens. 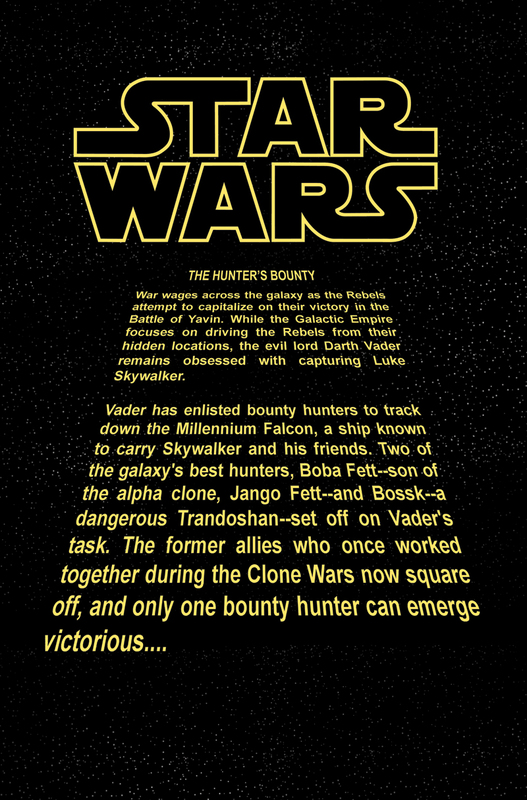 Lovingly told with great regard to its history, two stories, in particular, pay homage to the Clone Wars and Rebels CG animated series. 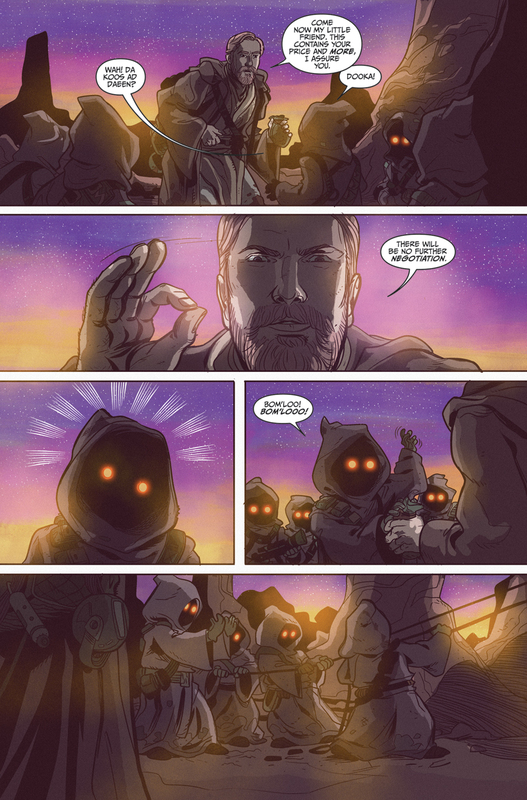 'Ronin,' by Morgan Luthi, Michael Moreci, and Jim Campbell tells the back story of Rebels’ Grand Inquisitor before succumbing to the Dark Side. 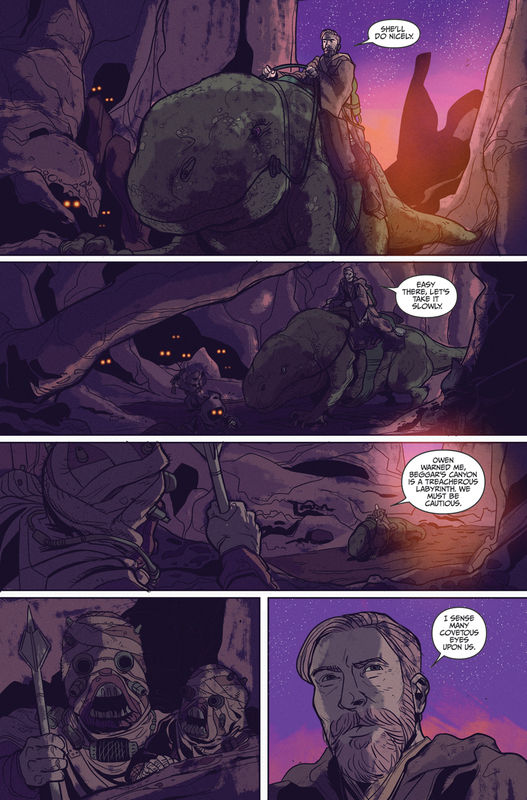 Meanwhile, 'Touching Darkness,' by Moreci, Phillip Sevy, Juancho Velez and Dave Baron, gives us some insight into what Ahsoka Tano and Quinlan Vos did after the end of Clone Wars‘ fifth season. 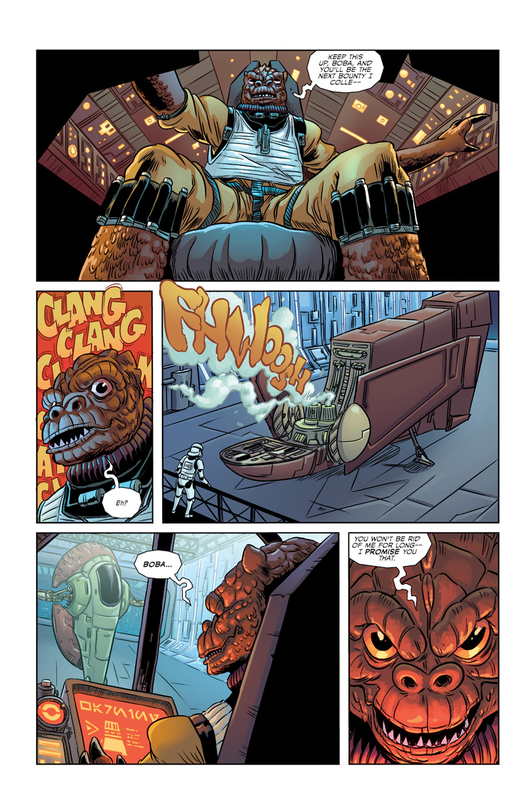 Some of the biggest fans of Star Wars are also professional comic book creators and this collection is as passionate as any fan-fiction you've ever seen. It's not driven by money either as the entire volume is available for download at no cost. You can download it here. See the entire list of contributors below. 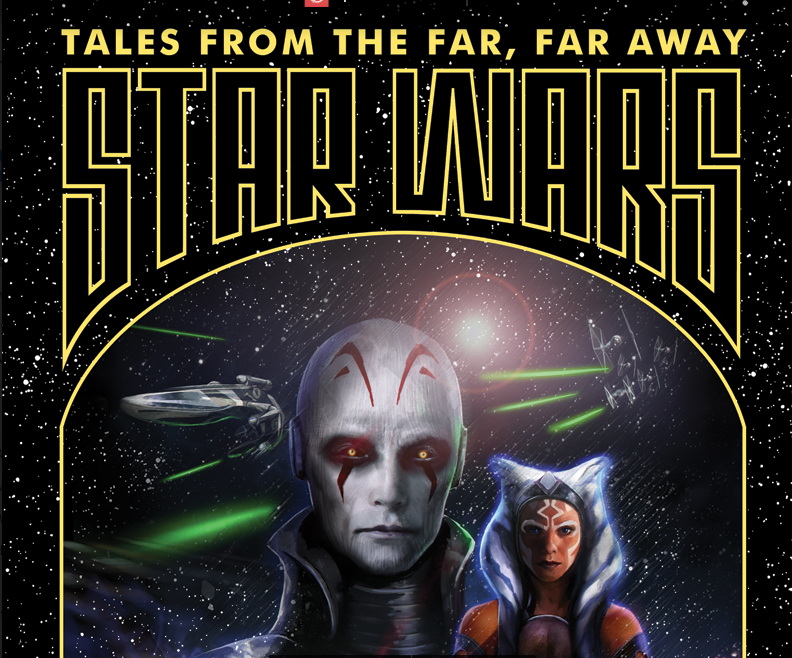 With 'Rogue One: A Star Wars Story' being released today, you can never have enough Star Wars stories. Get your download now.